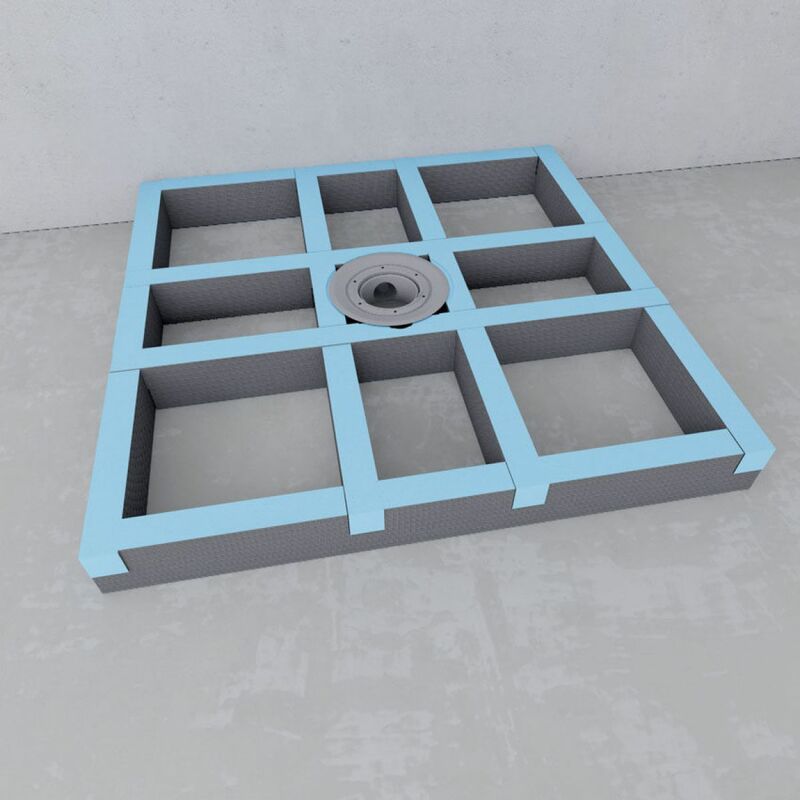 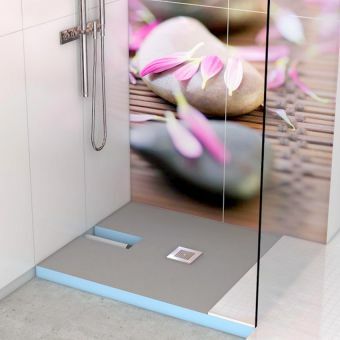 The Fundo Primo easy plinth set by Wedi is designed exclusively for the Wedi Fundo Primo shower bases. 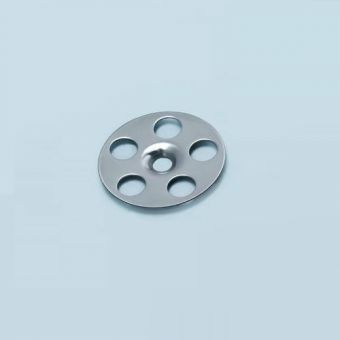 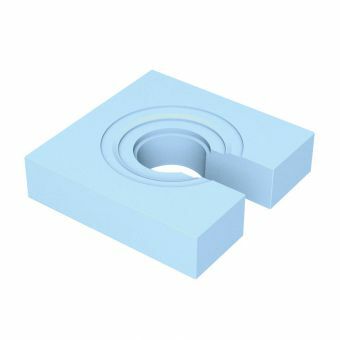 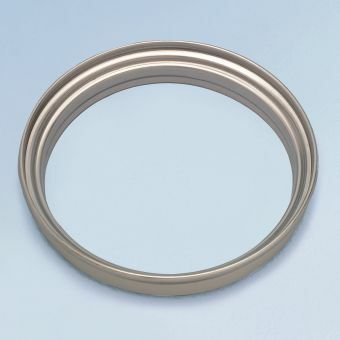 It is designed to raise the level of the Fundo base by 10cm, and is available in 7 popular sizes. 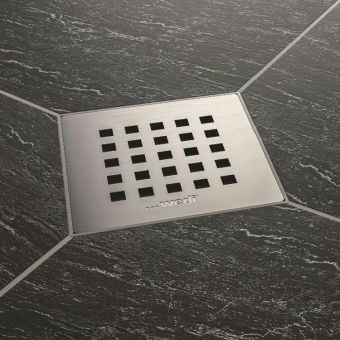 All but one have a centre drain position, the 1800 x 900 having an offset end drain. 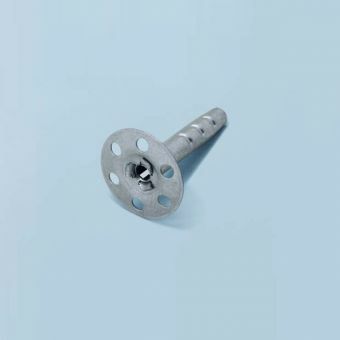 For more installation on fitting Wedi speak to our sales team or Wedi's technical team directly. 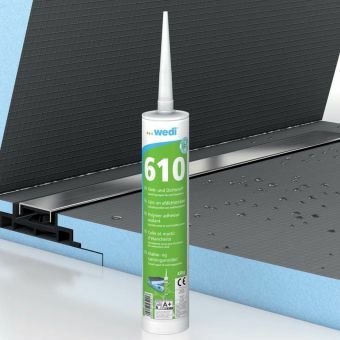 We would also recommend purchasing the Wedi 610 adhesive. 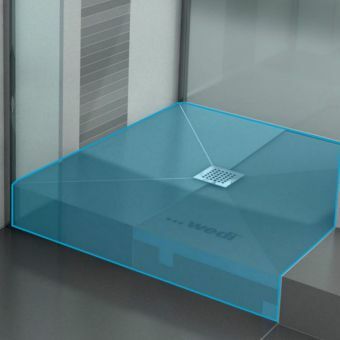 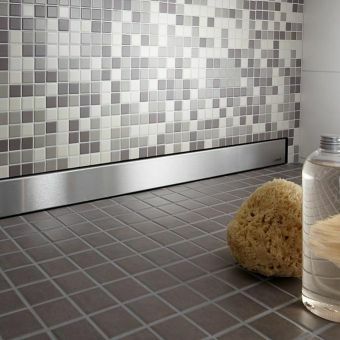 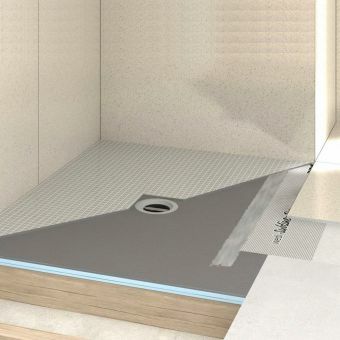 Wedi offers a comprehensive range of waterproof bathroom solutions, these are designed to be tiled onto for a sleek customisable bathroom space. 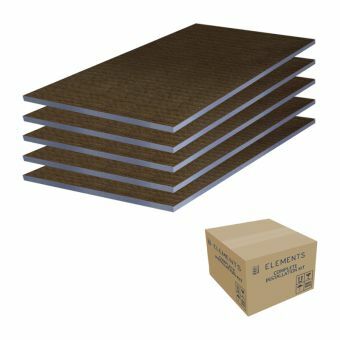 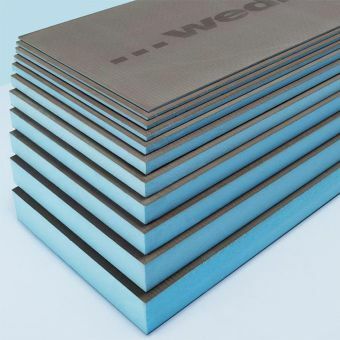 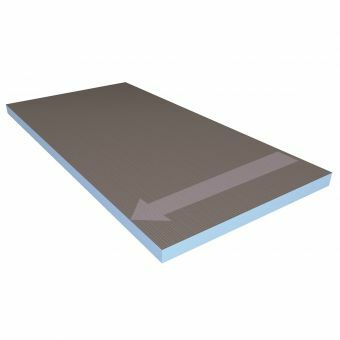 They offer a 100% waterproof guarantee on their tough but lightweight board which is made of an XPS (a rigid extruded polystyrene) which is then coated with cement ready to tile. 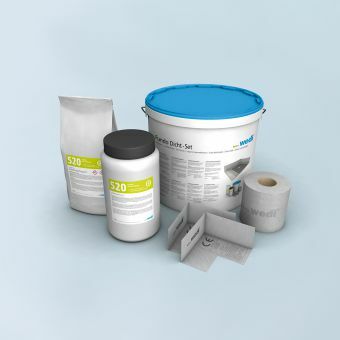 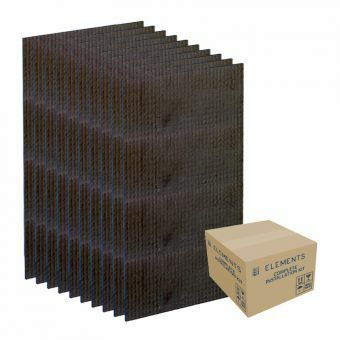 You really can't go wrong with this waterproofing system.